Knowing the wind speed is very important when we have critical lifts. Our tools help you prevent extreme weather-related conditions from undermining your operations. We help you take proactive measures to protect your crew when extreme conditions strike. 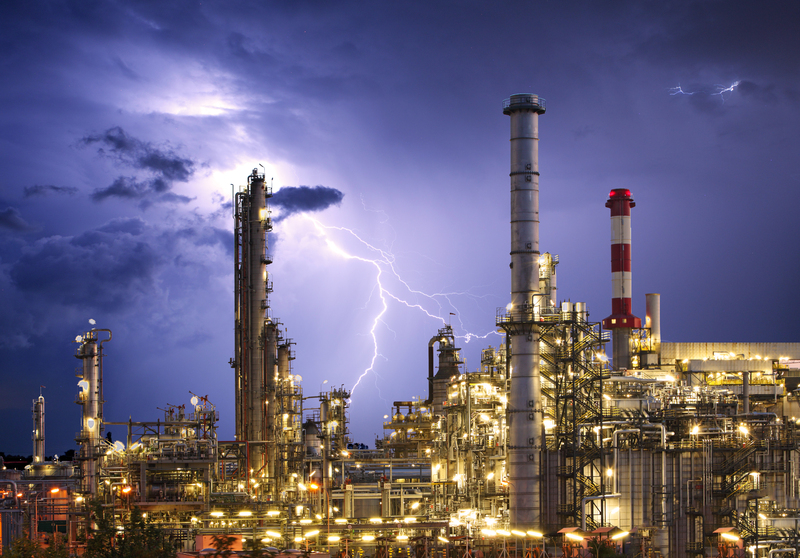 Severe weather-related conditions such as power failures, floods, hurricanes, lightning, tornadoes, heat, humidity and blizzards can undermine or derail your petrochemical plant operations. Each facility faces unique business challenges and safety requirements based on the chemicals produced and the surrounding environment. Stay on track when extreme conditions strike, while protecting your employees and business assets. StormGeo Onshore solutions deliver advanced decision-support to help your petrochemical or refinery company make sound decisions in the face of weather-related threats. Employee resiliency solutions and training.